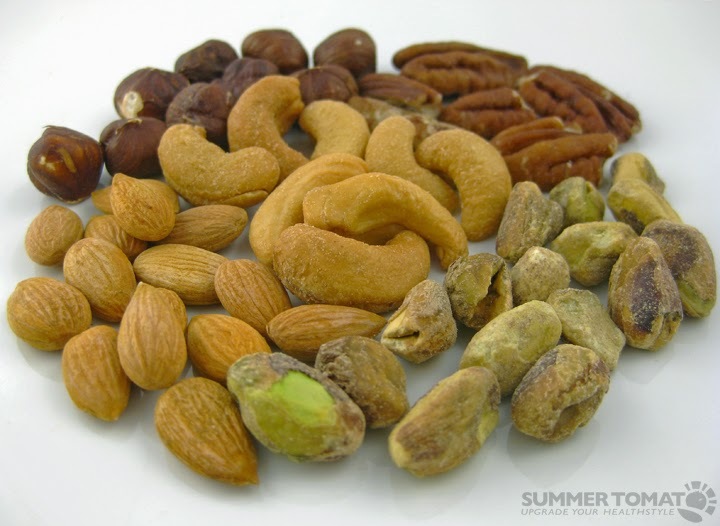 Dry fruits/ Nuts should be included in our daily diet because they add to the good proteins, fats, minerals and vitamins. They do help in the process of weightloss too! 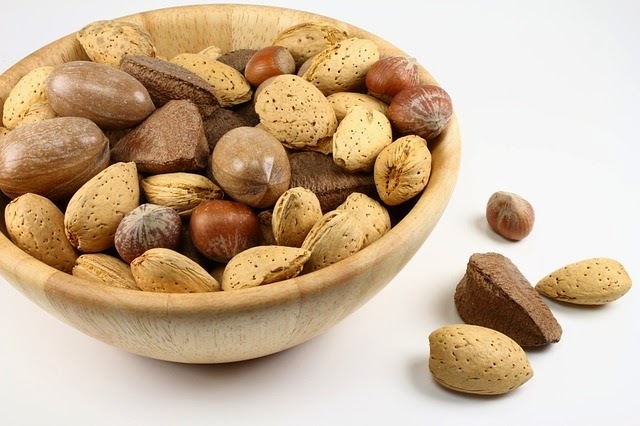 1) Reduces the amount of Phytic acid, Tannins, Enzyme inhibitors. 2) Prevents mineral defeciency by making minerals readily available for absorption. 3) Breaks down gluten and proteins for easy absorption. 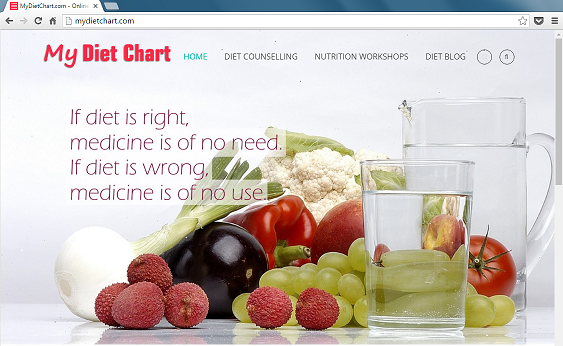 4) Neutralises the toxins present. 5) Encourages production of beneficial enzymes. 7) Better digestion leads to better absorption which in turn helps in improving the immunity of your body. So now you get it?